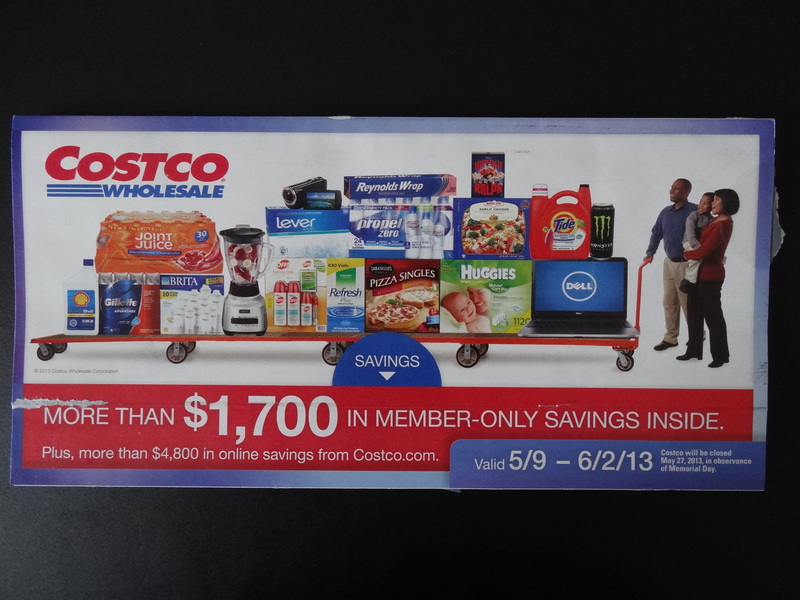 Costco’s July 2016 Coupon Book is here and the savings start on Thursday, 07/07/16. 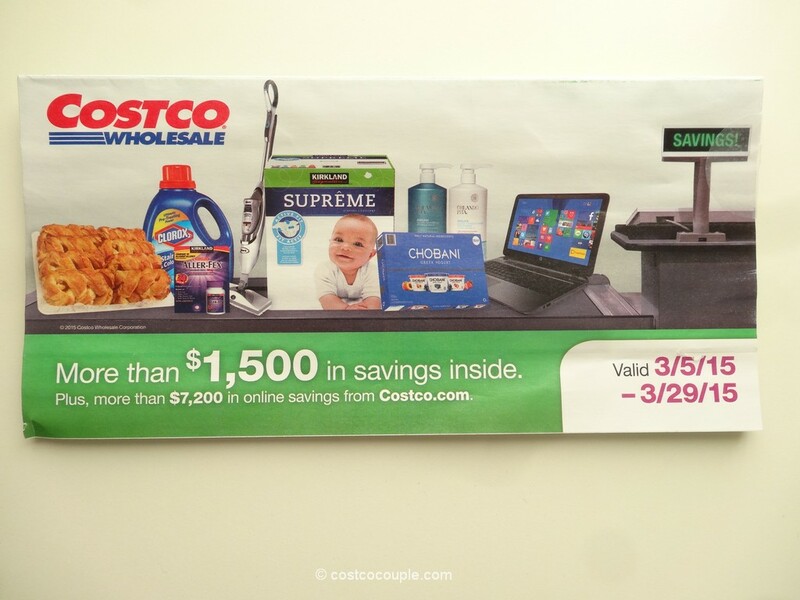 There is a $4 rebate, however, for Quilted Northern Ultra Plush Bath Tissue. 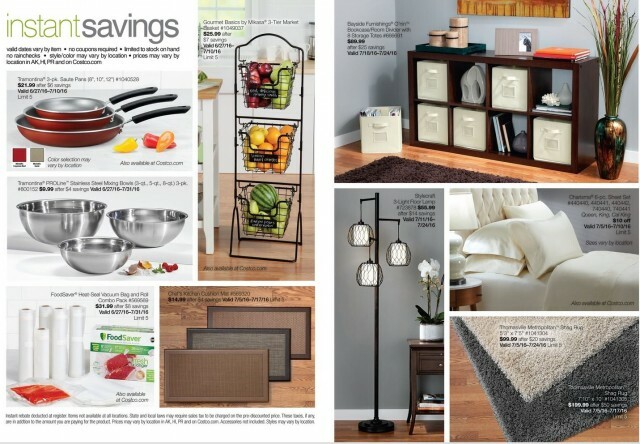 We haven’t tried Quilted Northern in a very long time but I guess we will now! 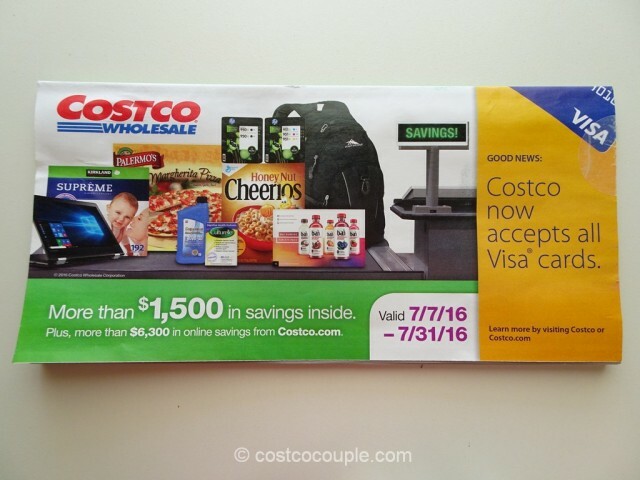 Costco’s July Coupon Book is valid from Thursday, 07/07/16, to Sunday 07/31/16. 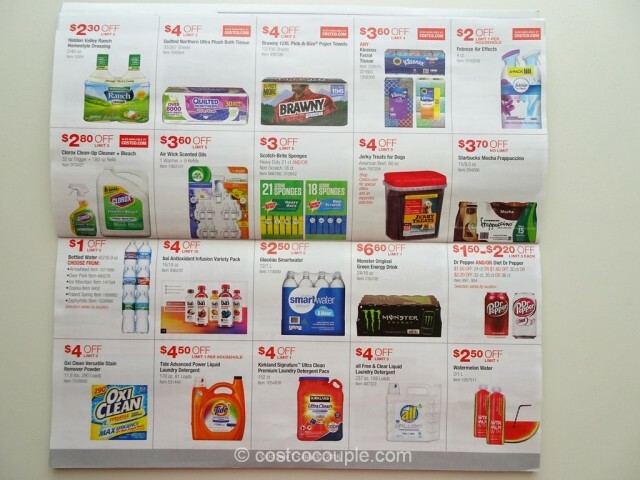 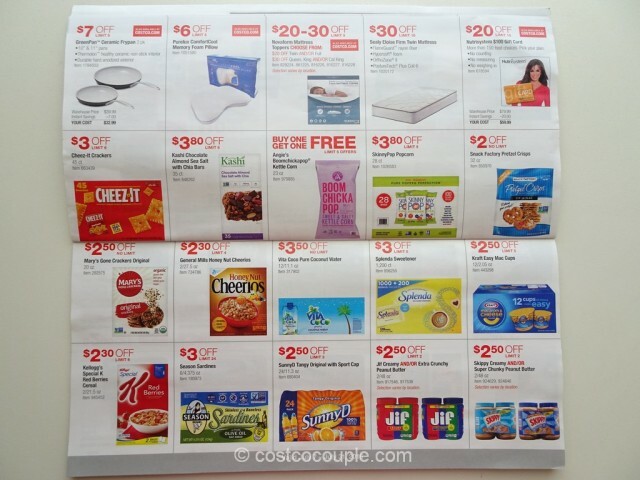 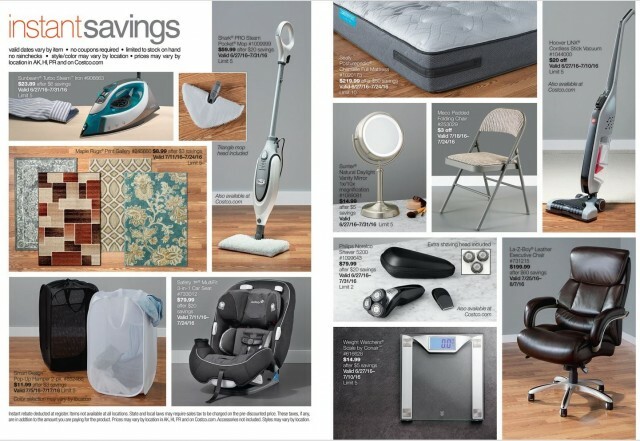 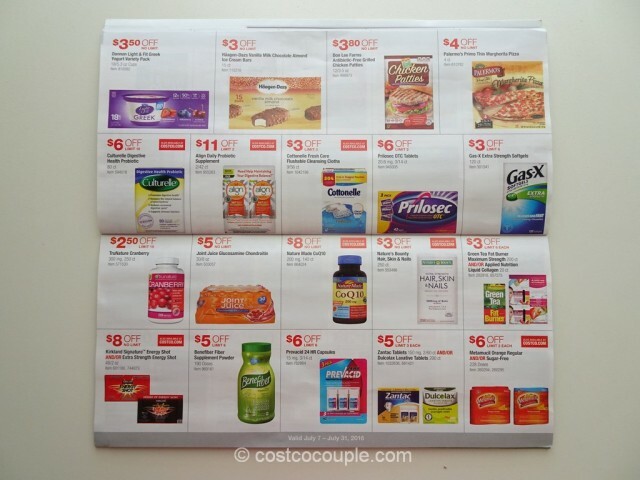 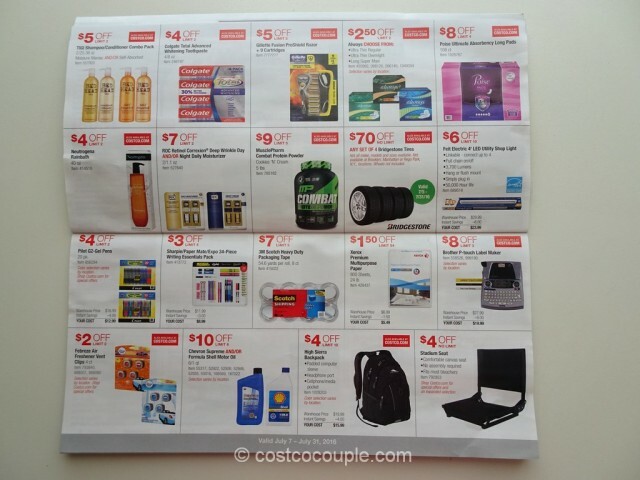 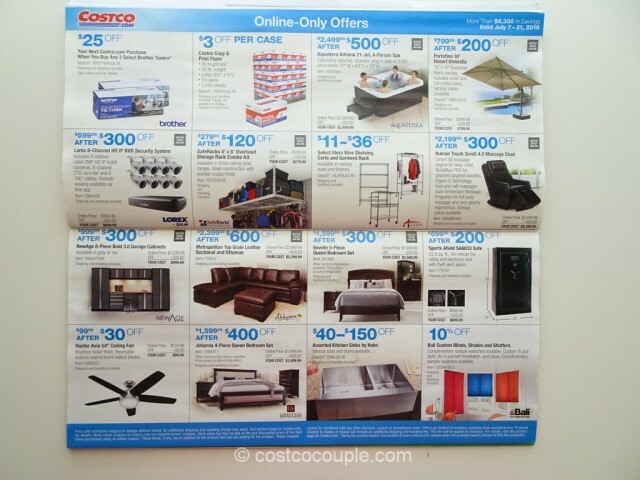 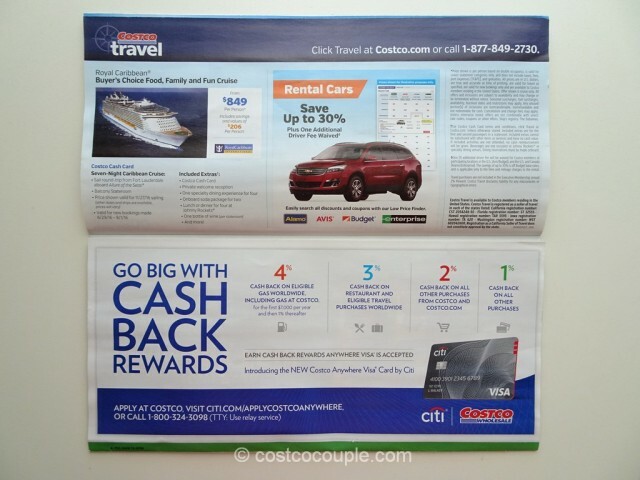 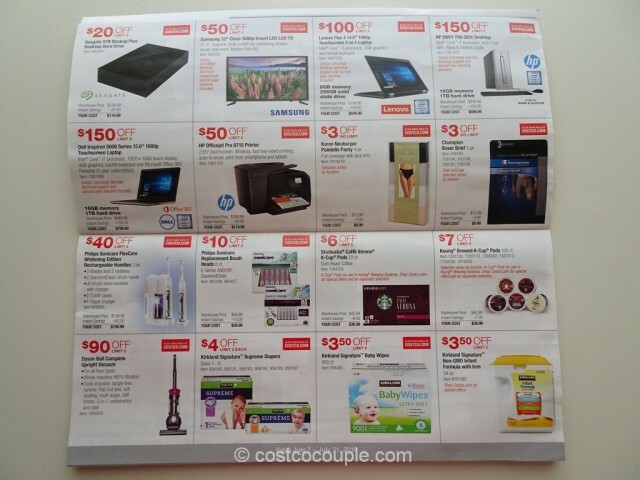 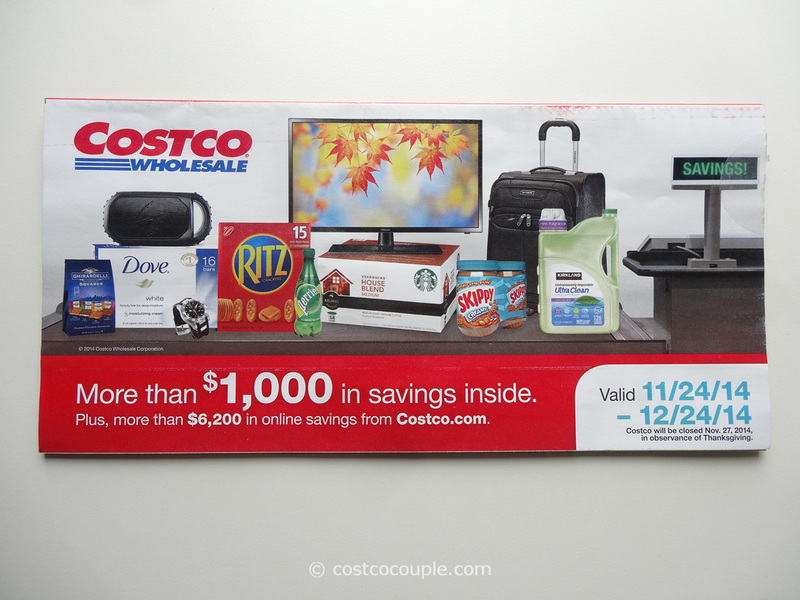 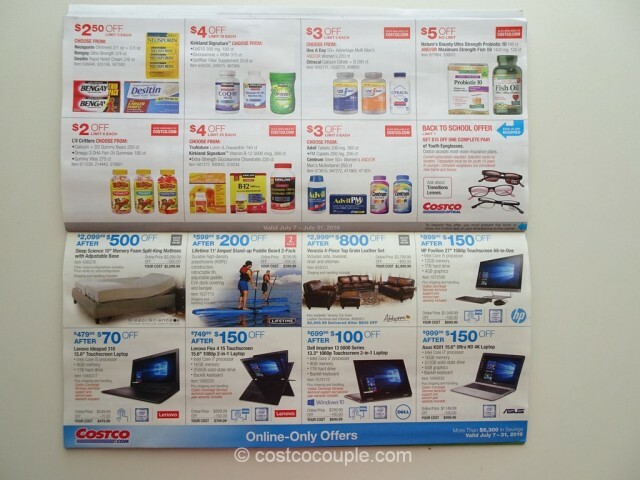 In addition to the Coupon Book savings, there were also various instant savings listed in the Costco Connection magazine, July 2016 edition, for the items below. 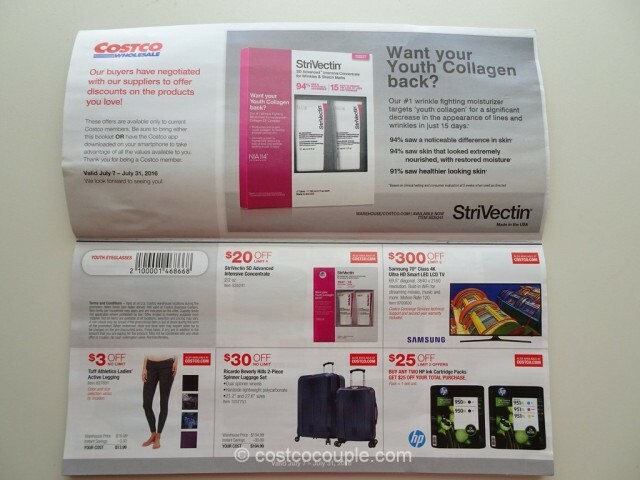 You can check the magazine for all the info: Costco Connection magazine, July 2016. 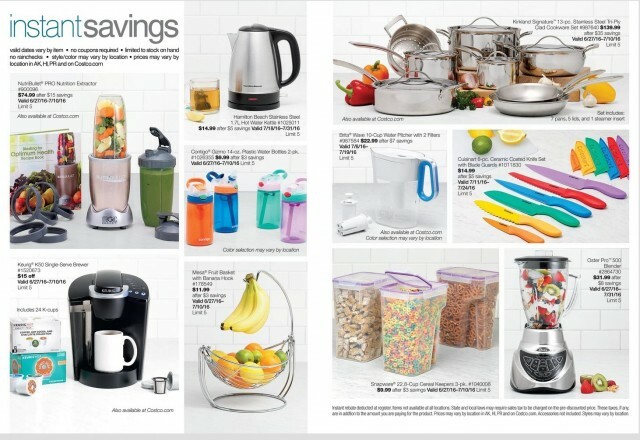 Please note that the dates these extra savings are valid vary from item to item.